Mid-South Health Systems is the only non profit community mental health center in Eastern Arkansas. 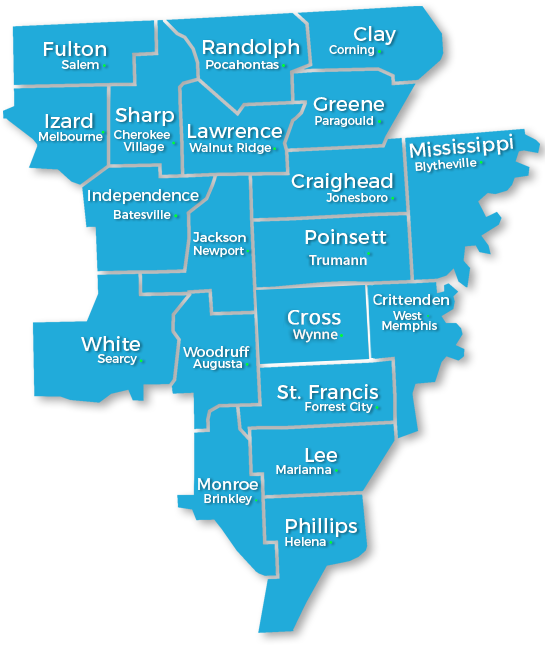 Mid-South Health Systems has over 550 experienced professional staff members. 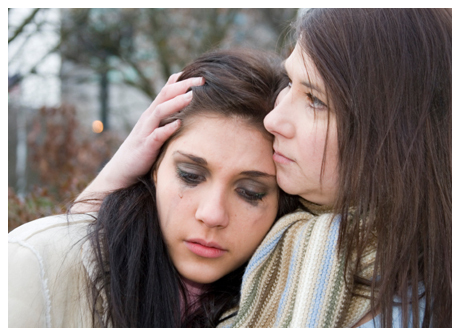 At Mid-South Health Systems, we strive to provide a high-quality behavioral healthcare service. As your community mental health center, we stand by our mission statement. We promise to protect the privacy of our patients and inform patients of their rights. Mid-South Health Systems accepts Medicaid, Medicare, Private Insurance and offers a sliding scale fee scale for those patients without insurance. We are part of the network of 20 community mental health centers providing services to the entire state. Formerly George W. Jackson, a state operated community mental health center, Mid-South Health Systems became a non-profit organization in 1997. In 2010, we merged with Counseling Service of Eastern Arkansas expanding our services for children and adults across 20 counties.